silver mines | Sell your Scrap Gold and Silver online. Recently there has been much talk about the role of silver in investment and the demand for precious metals. However, what’s more interesting is the technological requirement for silver in various fields. This entry was posted in News and tagged industrial demand for silver, silver, silver mines, Silver prices on May 29, 2012 by SilverPrices.com Editorial Team. 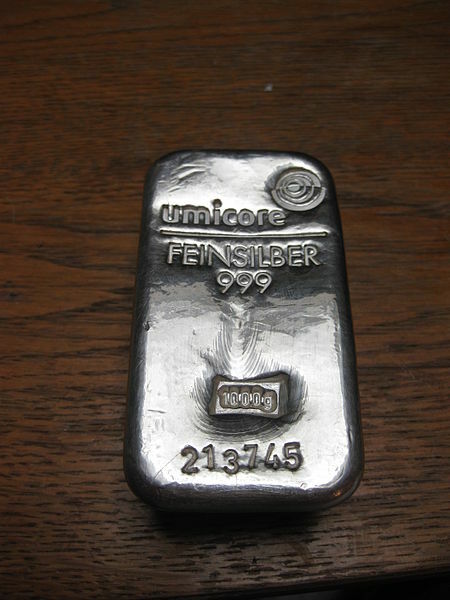 This entry was posted in News, Silver Investment, Silver Prices and tagged China, COMEX, industrial use of silver, Shanghai Futures Exchange, Silver Investment, silver market, silver mines, Silver prices, silver trading on May 8, 2012 by SilverPrices.com Editorial Team. 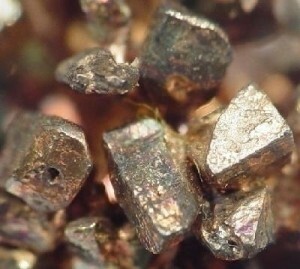 For the last nine uninterrupted years, silver production is displaying a positive growth and is expected to increase by 4 percent in 2011. Last year, in 2010, Mexico overtook Peru as the largest silver producing nation and should maintain its position firmly in 2011 as well. 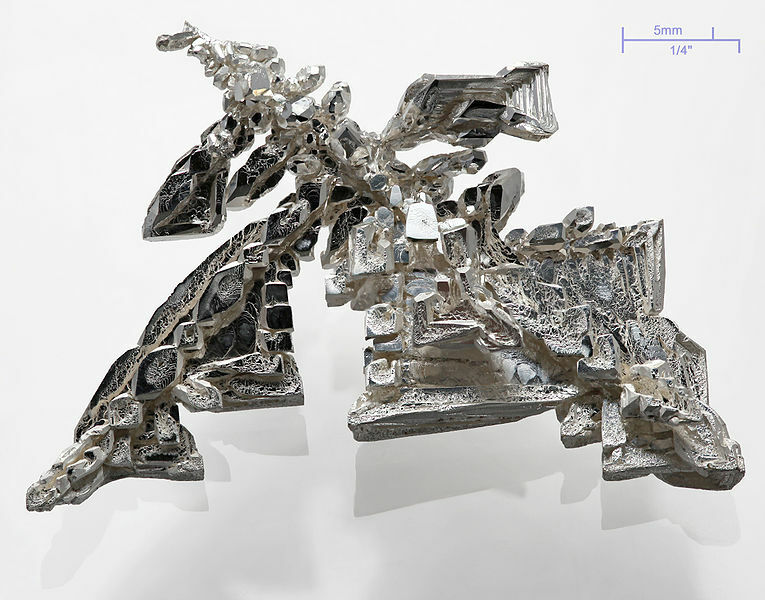 Soaring silver prices are indicating increased profitability for silver mining companies along with a renewed zest for exploration, investment & development. This entry was posted in Silver Investment and tagged exploration, investment, silver, silver mines, Silver mining, silver mining companies, silver production on November 29, 2011 by SilverPrices.com Editorial Team.